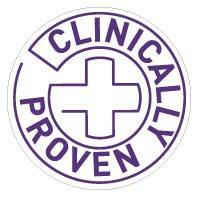 All Mycosan products are medical devices. 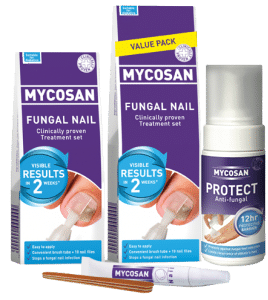 Mycosan fungal nail is also clinically proven to be a quick and effective solution against the fungi that cause fungal nail. 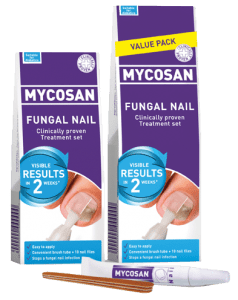 *92% of the users of Mycosan Nail noticed during a consumer study an improvement of the nail surface within 2 weeks. 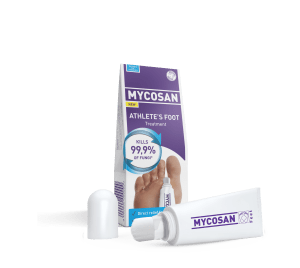 With the Fungal Nail treatment and the Athlete’s Foot treatment Mycosan offers a complete range to treat nail fungus and athlete’s foot. 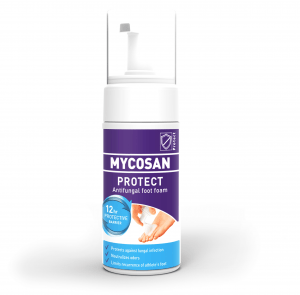 Mycosan Foot & Shoe powder and Mycosan Protect antifungal will protect the feat against fungal infection. CONFIDENT WITH FUNGUS FREE FEET! Our feet are important in everything we do but often forgotten. 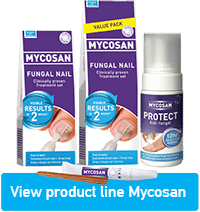 Mycosan offers products that effectively treat fungal nail and athlete’s foot and protect feet against fungal infections. A unique no-touch applicator that is proven to kill 99,9% of the funfgus causing athlete’s foot. 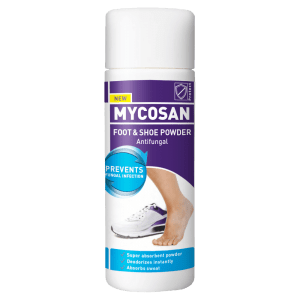 Super absorbant powder that protects the feet against fungal infection, while deodorizing the feet instantly. Foot foam that protects your feet for 12 hours against fungi that causes fungal nail and athlete’s foot. Watch this video? 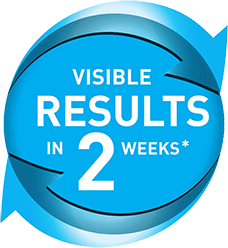 Accept our marketing cookies. Inspect your feet regularly and pay attention to changes in colour, texture and appearance. 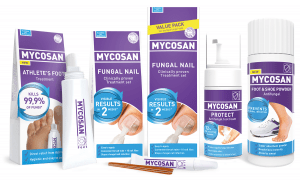 92% of the users of Mycosan Nail noticed during a consumer study an improvement of the nail surface within 2 weeks.